Making the decision to gain a qualification and return to study is an important life milestone. You want to make sure that you are choosing the right qualification for your needs. At first, an MBA (Masters of Business Administration) sounds like an impressive acronym, and it is the qualification that you have probably heard about the most. Yet, undertaking an MBA does have a few downsides. A DipBA (Diploma of Business Administration) is a nationally accredited course in Australia, that is also highly respected in Asia Pacific and worldwide. 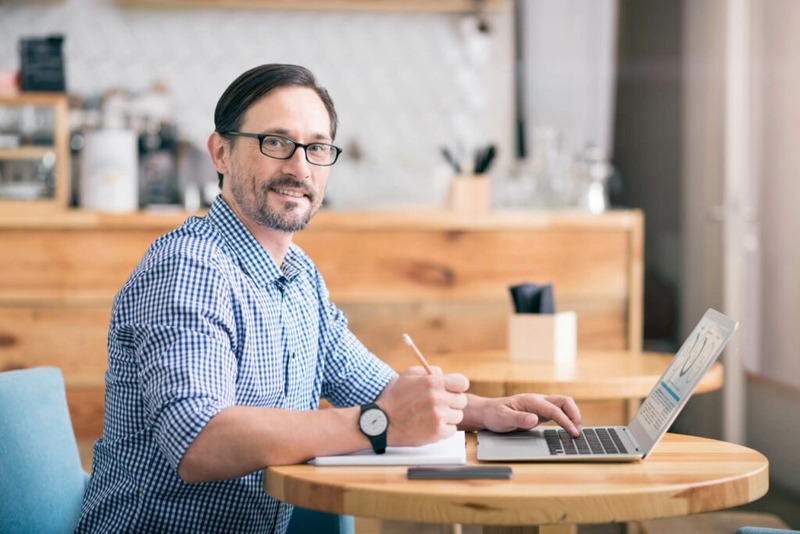 A Diploma of Business Administration will provide you with a thorough understanding of a particular aspect or area, in this case, business administration. An MBA builds upon existing qualifications and senior management work experience, but with a broader focus across many areas of management. 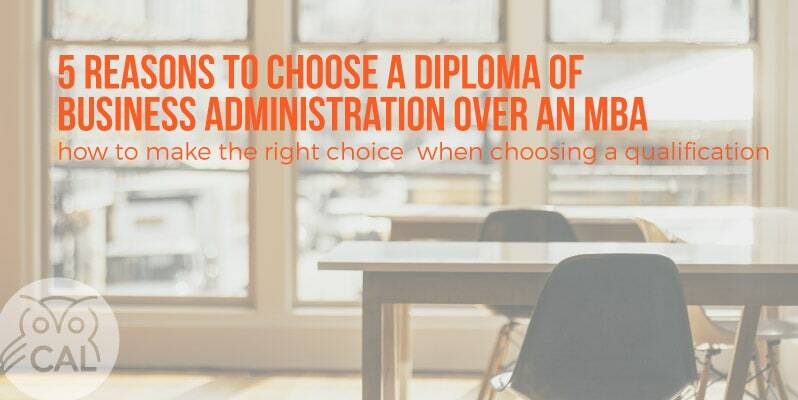 Your diploma will provide a direct pathway into your business management career and give you the knowledge to flourish in any administration role. Our graduates find that once they secure the role they want, they advance faster than others in similar roles, even those who are locked into studying a longer MBA program. An MBA may even over-qualify you for the roles you want and leave you stranded between being over-qualified and under-experienced. Employers value current real world knowledge over theory and hot air! You will find CAL’s diploma program contains tutorials and case studies that have actual real world scenarios for the most current and relevant learning. 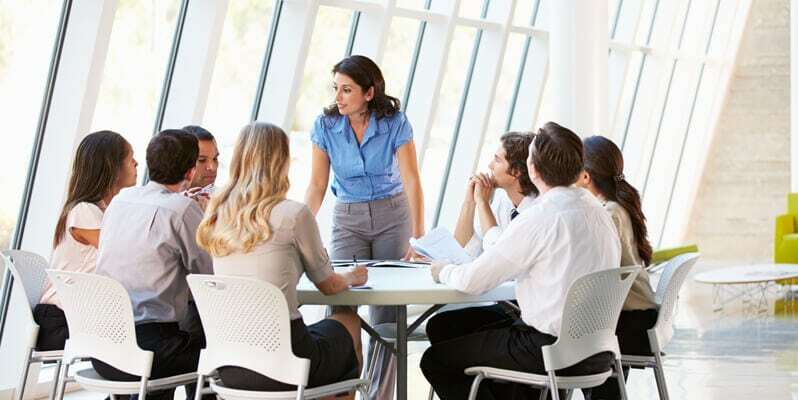 CAL takes the time to source a deep knowledge base across multiple disciplines, so you find yourself being able to ‘walk the walk and talk the talk,’ with confidence and clarity, even amongst those senior to you who, or have an older MBA degree. An MBA can be a daunting undertaking in time and financial resources. Most MBA courses are two years full-time, or four years or longer part-time. On the other hand, a Diploma in Business Administration is an easier chunk of the pie to serve up first. You can easily be hanging your Diploma in your office within a year and enjoying the increase in salary in time for Christmas or your annual holiday. CAL’s offers a learning coach to assist you to work through the program, so you don’t waste time where you don’t need to. They will get to understand your learning style and study routine and give your practical, pragmatic advice on how to improve. The salary increase you receive from having a Diploma can allow you to save and plan for doing an MBA in the future if you need to. Your Diploma with also open doors into roles that give you the work experience you need to complete your MBA faster, saving you more money in the long run. Even if you think you will never want to do an MBA, after achieving a Diploma you might change your mind. Our students often find that the Diploma unlocks latent ambitions and hidden leadership qualities that are highly valued in the workplace. An MBA is a longer course than a Diploma because you are required to study areas that may not interest you, like economics and accounting. With a CAL Diploma, your core tutorials are guaranteed to contain new and developing theory and practice. You can mix and match elective tutorials to your interests rather than being locked down into areas you already know, or that interest you least. Having a wider choice and control over your learning empowers you to stay engaged with your study and retain information better. Overall, an MBA is an aspirational qualification that requires a heavy commitment of resources for a delayed return. A Diploma of Business Administration is a respected way to gain a practical and valued qualification that opens doors and accelerates your business career. Choose wisely and start today.